Despite major improvements, public perception still lingers that most American luxury sedans don't quite approach the level of refinement and equipment offered by their imported competitors. And so it follows that Chrysler models fall shy of Lincoln and Cadillac, especially because their pricing is less dear. But the latest announcement from Auburn Hills aims to close that perception – and pricing – gap ever so gently. Whereas in the past, the Pentastar automaker may have tried to sell the buying public on terms like "Corinthian leather" to sell their luxury automobiles, today, all it has to do is call up its friends (read: corporate overlords) in Italy to get some top-quality Potrona Frau leather (usually found in Maserati and top-of-the-line Alfa Romeo models) and hand-sanded wood trim sent over. 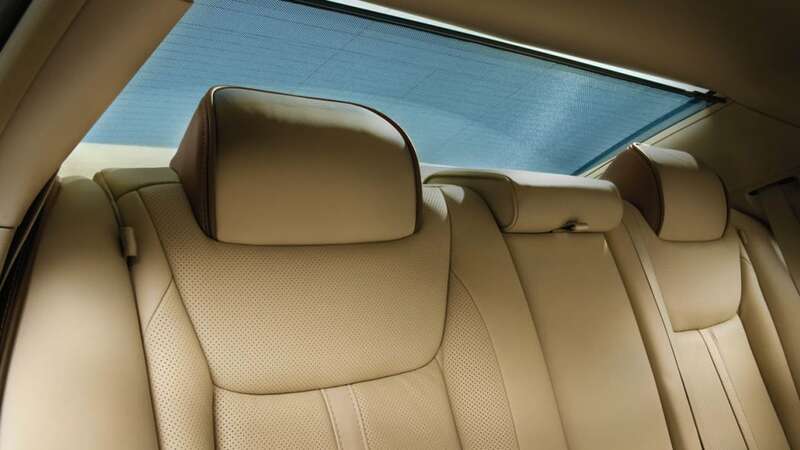 The new-for-2012 Chrysler 300 Luxury Series is visually distinguished as well by "platinum-chrome" trim on the grille, door mirrors and handles, plus 20-inch polished wheels and all the bells and whistles Chrysler can muster. 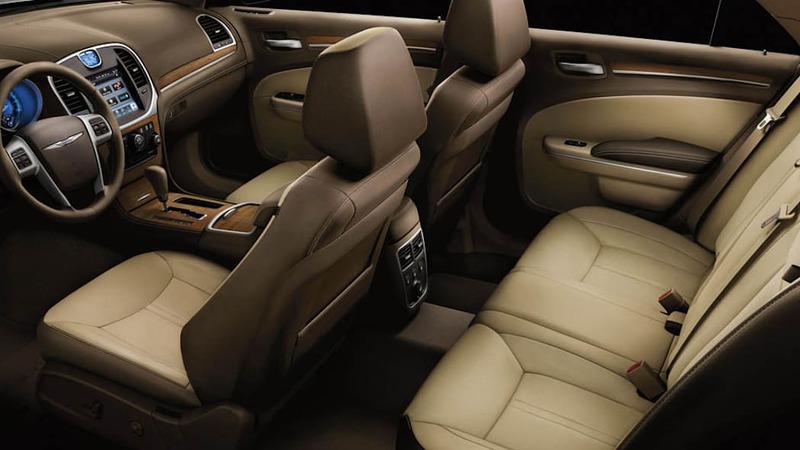 Starting at $40,125, it's also a good bit less expensive than other luxury cars its size cars with similar trappings. 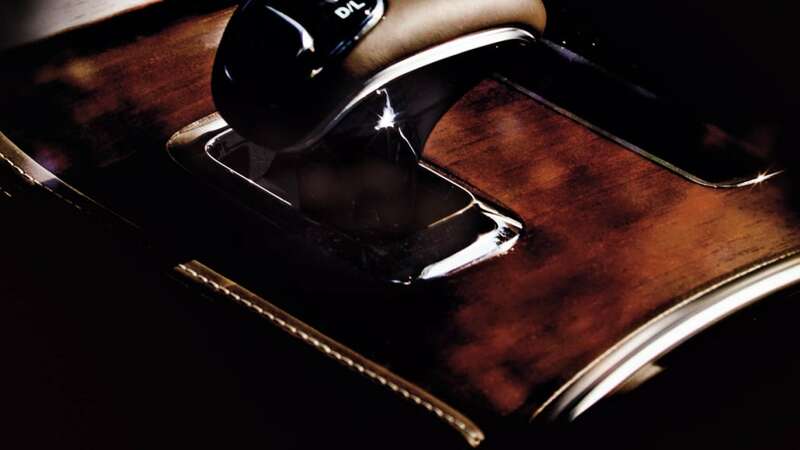 Couple that with what Chrysler claims is the first eight-speed automatic transmission offered on a domestic luxury sedan and available all-wheel drive, and the 300 Luxury Series could just make luxury import buyers swing by their local Chrysler dealership for a closer look. Short of that, have a look at the high-res images in the gallery and the press release after the jump for a closer look. December 27, 2011 , Auburn Hills, Mich. - Designed to be the most luxurious and fuel-efficient Chrysler flagship sedan ever, the 2012 Chrysler 300 Luxury Series combines ultra-premium leather – once limited to some of the most exotic Italian luxury cars – with world-class refinement and handling, state-of-the-art safety and connectivity features and eight-speed automatic transmission with Pentastar® V-6 engine for 31 best-in-class highway mpg. 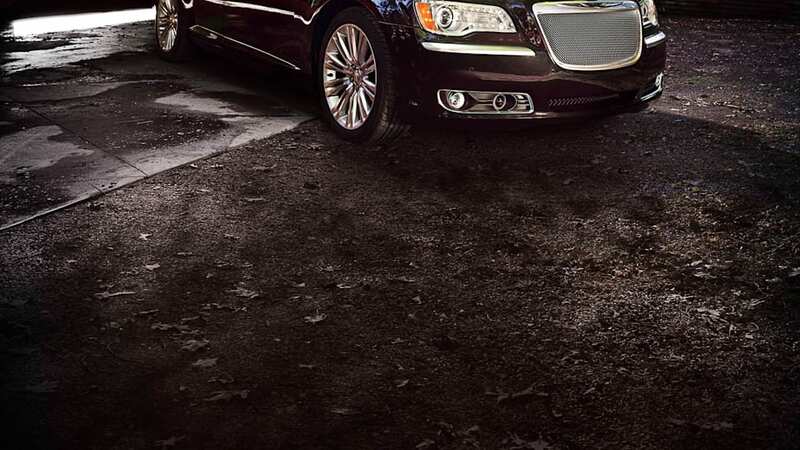 "The new 2012 Chrysler 300 Luxury Edition is more than just our flagship car, it's the trophy for the tireless majority, an automobile designed and built to meet the most discerning of expectations," said Saad Chehab, President and CEO – Chrysler Brand, Chrysler Group LLC. 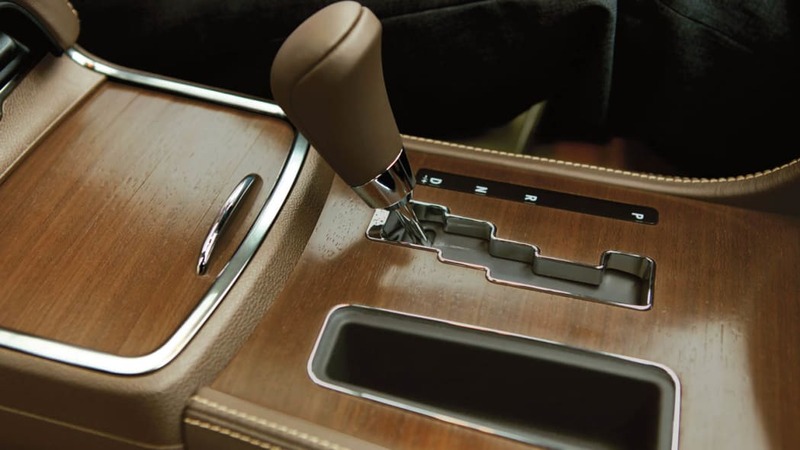 "It's fitted with a paddle shifting eight-speed transmission found only on cars twice its cost, dressed with the highest grade Italian Poltrona Frau leather and finished with hand sanded real wood found only in exotic cars – all to deliver a surprising combination of hyper craftsmanship, style, technology and 'uber' best-in-class fuel economy at 31 mpg." 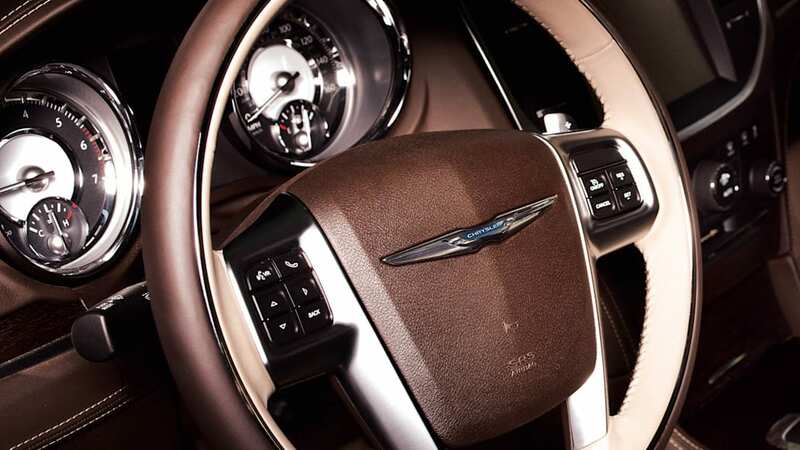 The new 2012 Chrysler 300 Luxury Series expands the Chrysler flagship sedan lineup further with a fuel-efficient V-6 engine option, in addition to the top-of-the-range Chrysler 300C Luxury Series sedan with its powerful 363 horsepower 5.7-liter HEMI® V-8 engine with Fuel Saver Technology. 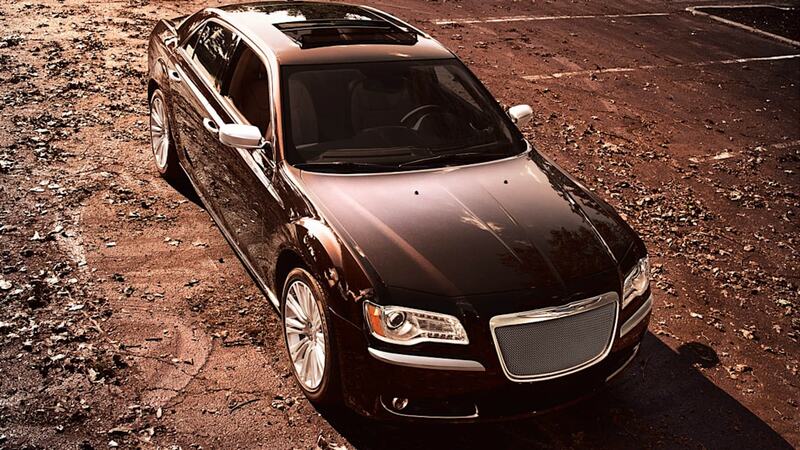 The all-new Chrysler 300 and 300C Luxury Series are the most highly appointed sedans the brand has ever offered. 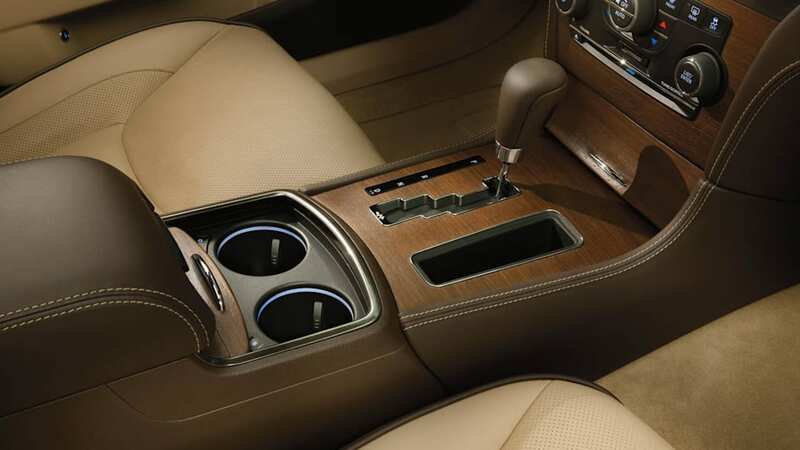 Exclusive interior features found on the Chrysler 300 and 300C Luxury Series sedans include either Black or Mochachino Poltrona Frau® "Foligno" leather-wrapped instrument panel, cluster brow, center console side panels and upper front- and rear-door panels. 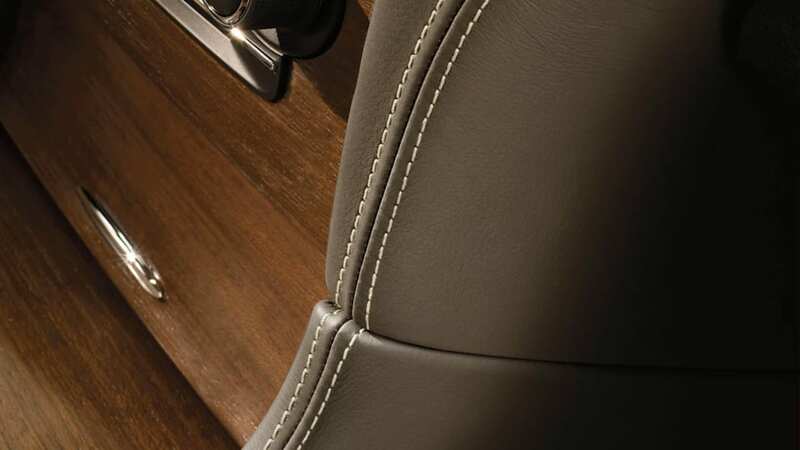 Premium Nappa leather covers the door armrest, bolster and center console armrest. 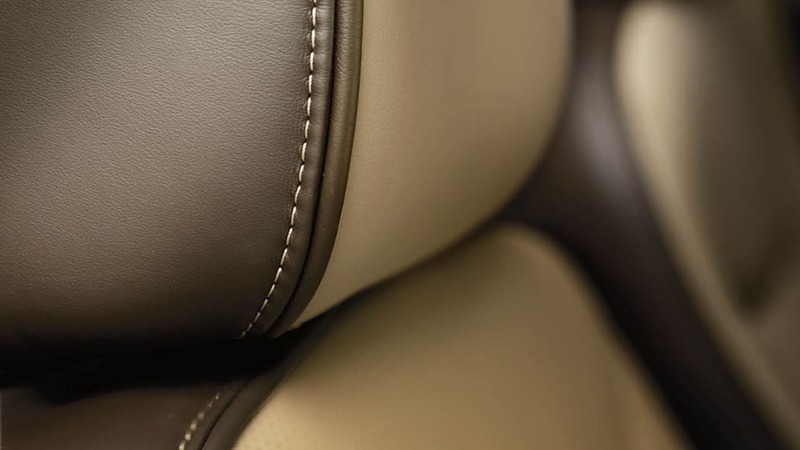 Black or two-tone Mochachino seats are wrapped exclusively in supple Nappa leather and include 12-way power-adjustable driver and front-passenger seats (including four-way power lumbar) with two-mode ventilation and two-mode heated seats for both front and rear passengers. 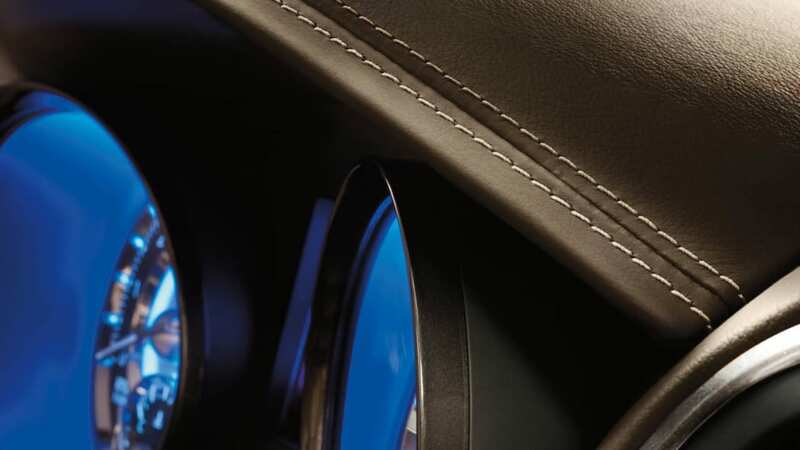 Black or two-tone Mochachino leather-wrapped steering wheel - with all-new die-cast paddle shifters - features a unique chrome accent ring to highlight the segment-exclusive 360-degree heated rim. 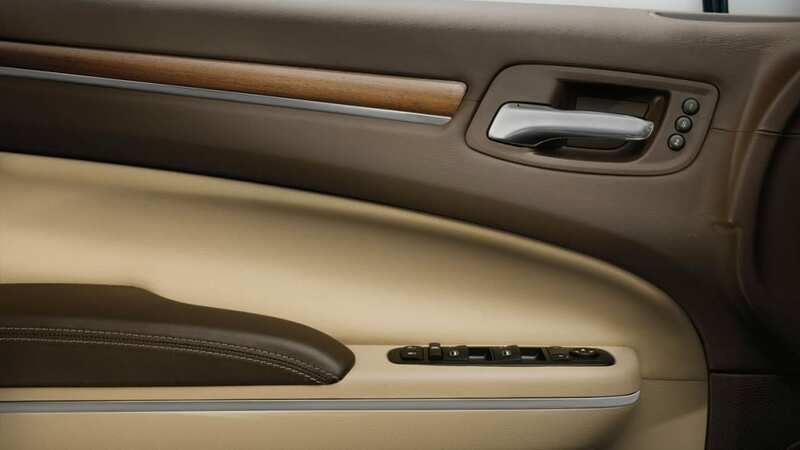 Completing the interior environment is specially selected Natural Pore Mocha wood trim featuring a matte finish to enhance the beauty of the real wood. 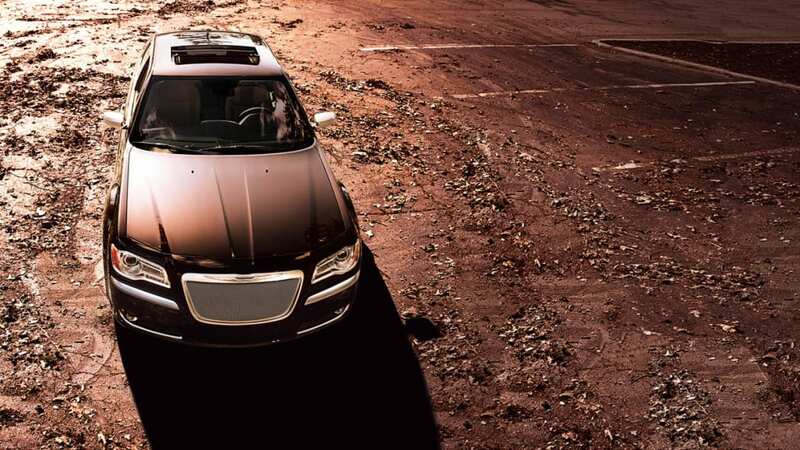 On the exterior, large 20-inch polished face (rear-wheel drive (RWD) only, 19-inch with all-wheel drive (AWD) and painted pocket aluminum wheels, provide the 2012 Chrysler 300 and 300C Luxury Series sedans with an even more planted and road-holding look. Platinum chrome fascia accents, exterior mirror caps and door handle accents provide an even more upscale look. Topping off the unique exterior is a platinum-chrome finished grille surround with platinum-chrome mesh grille for a truly distinctive appearance. Premium amenities include the segment's largest touchscreen infotainment system (8.4-inch) Uconnect® Touch 8.4N with Garmin® navigation, SiriusXM Traffic and SiriusXM Travel Link, LED-illuminated instrument cluster with driver-selectable color EVIC, power tilt and telescoping steering column with memory, power-adjustable pedals with memory, power backlight sunshade, premium 18-ounce Berber floor mats satin chrome lower door sills with "Chrysler" logo, dual heated/cooled cup holders, ambient lit foot well lighting, LED illuminated interior door handles and front and rear map pockets, premium carpeted trunk mat, HomeLink universal transceiver and power exterior mirrors with memory, driver mirror auto-dimming and auto-tilt in Reverse. The addition of three more gear ratios in the proven ZF eight-speed automatic transmission design help to reduce the gaps normally associated with upshifting and downshifting. Combined with the award-winning 292 horsepower 3.6-liter Pentastar V-6 engine, passengers will experience world-class levels of refinement due to small, evenly spaced ratios that provide quicker acceleration and smoother shifts. Delivering up to a 17 percent fuel economy improvement compared with the previous generation six-cylinder Chrysler 300 AWD models, the new 2012 Chrysler 300 Luxury Series AWD combines the new eight-speed automatic transmission, fuel-efficient 3.6-liter Pentastar V-6 engine and the segment's most advanced AWD system for maximum all-weather traction and efficiency. Chrysler 300's AWD system (both V-6 and V-8 engines) features a segment-exclusive active transfer case and front-axle-disconnect system to improve real-world fuel economy. No other major automotive manufacturer offers the combination of these two independent technologies. Chrysler 300's innovative AWD system seamlessly transitions between RWD and AWD with no driver intervention. When AWD is not required, the system automatically disconnects the front axle to maximize fuel economy while still providing the outstanding fun-to-drive performance and handling inherent in RWD sedans.